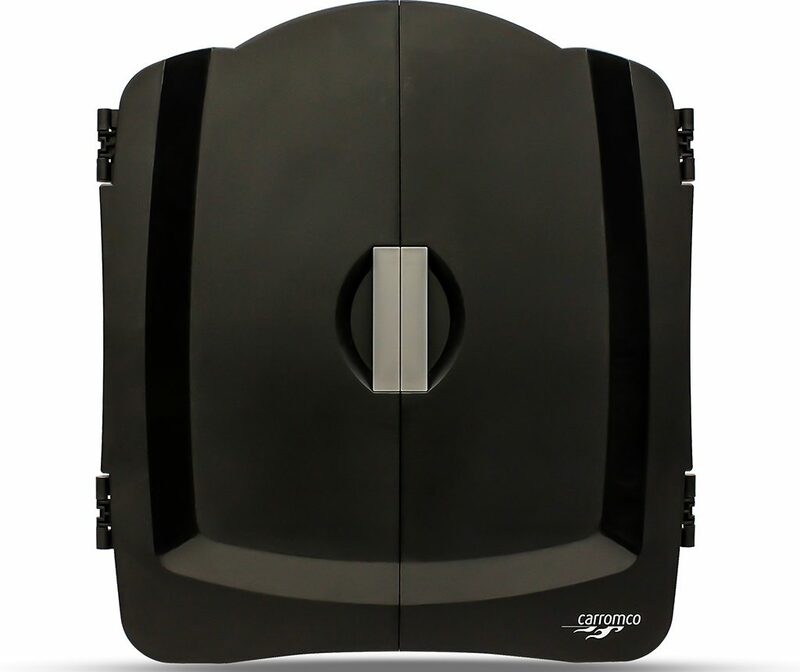 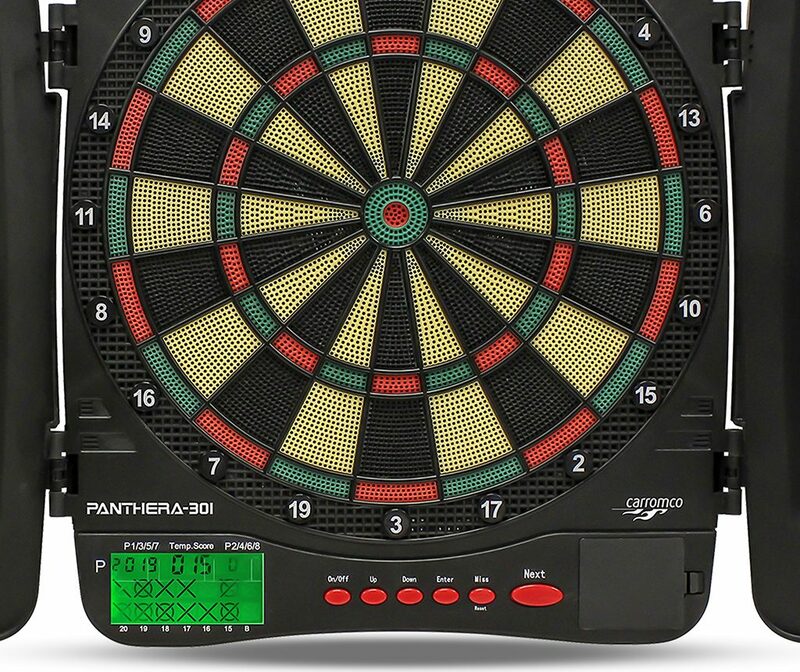 Dartboard PANTHERA-301 | Products | Carromco - License To Play! 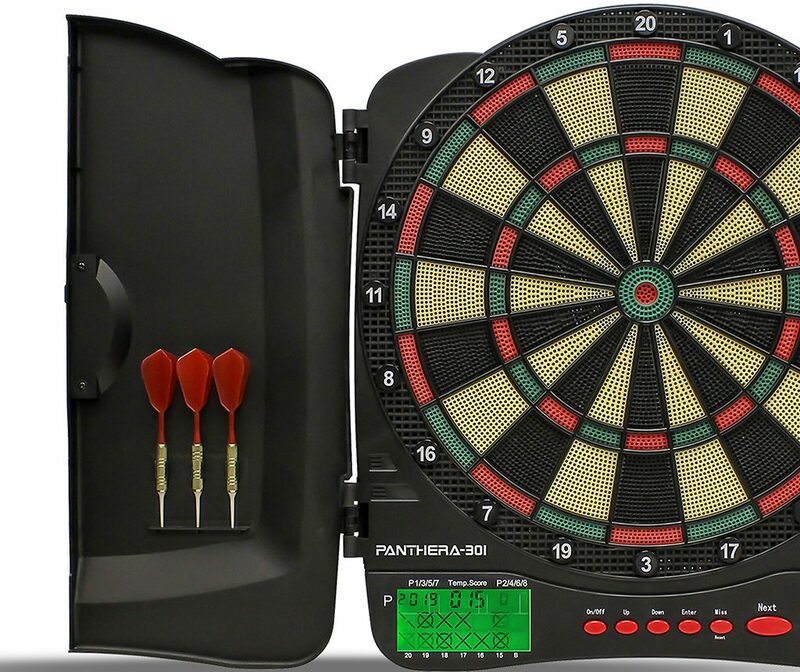 The Electronic Dartboard PANTHERA-301 in Cabinet version, is made with 1 LCD Screen to show you the scores from all the game like 301, 501, criket and many more. 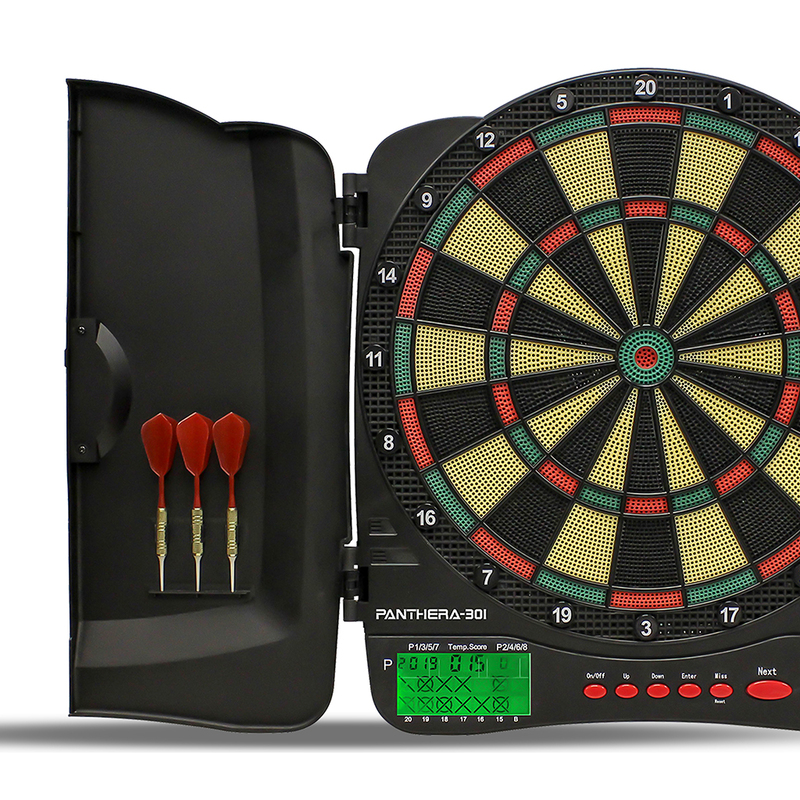 With this dartboard you can play with 1 to 8 players. 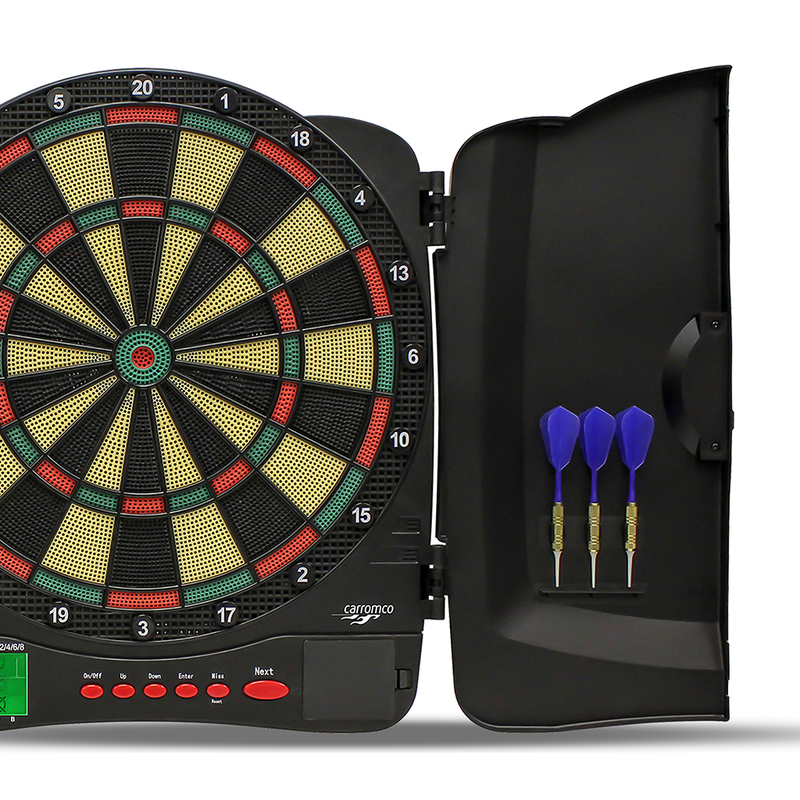 For the product design we choosed traditional colors in beige, red, greenand black. 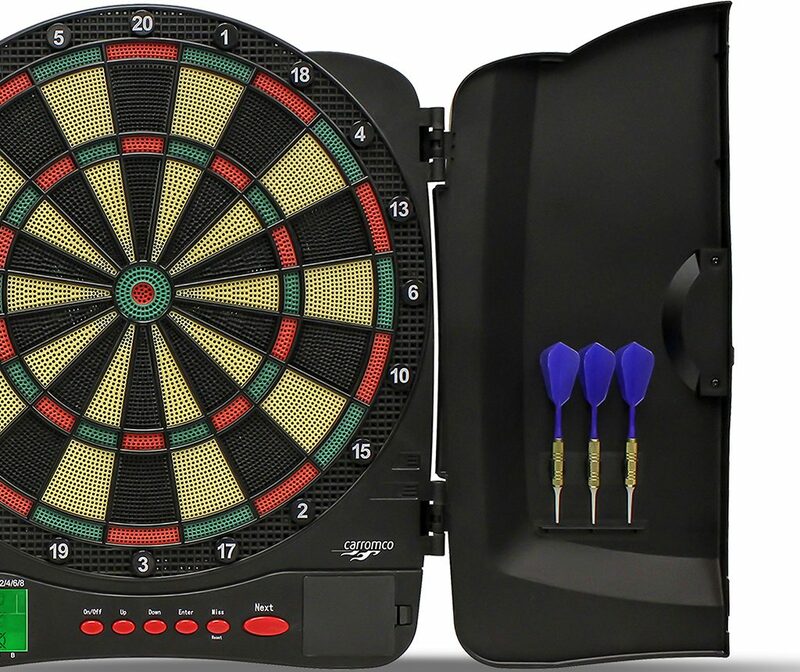 The double and tripple segments came with a 4-hole structure. 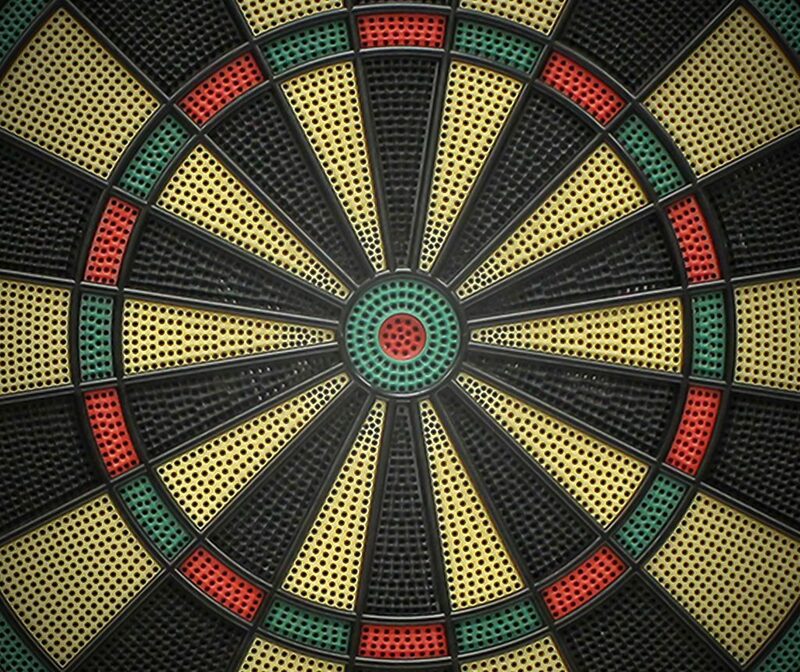 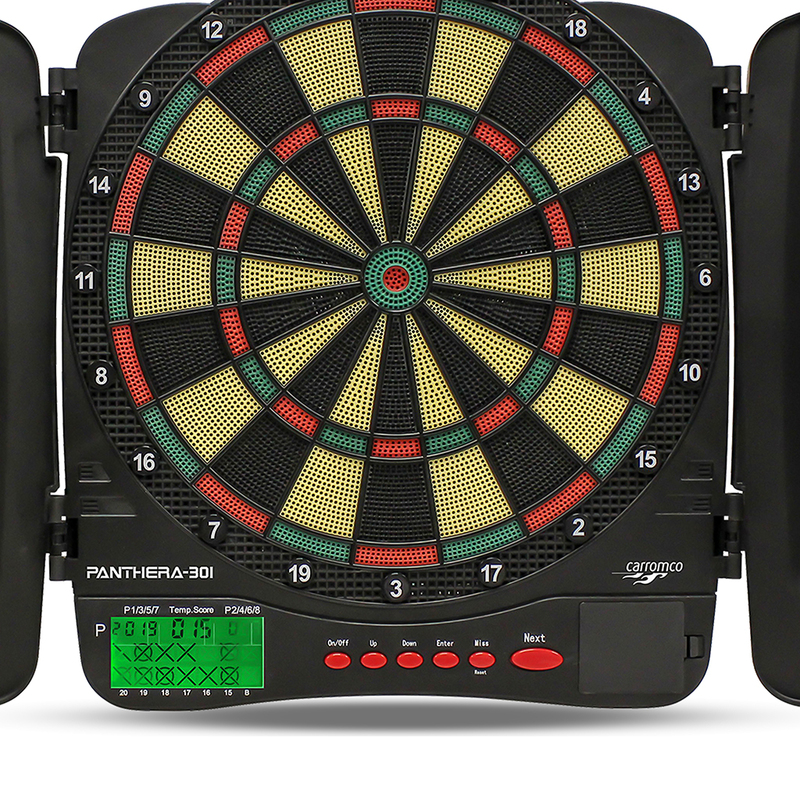 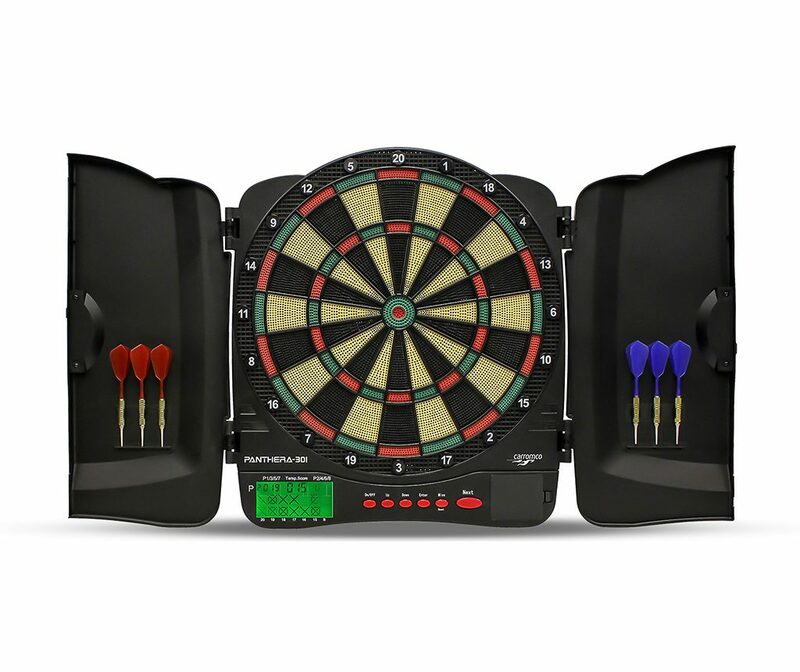 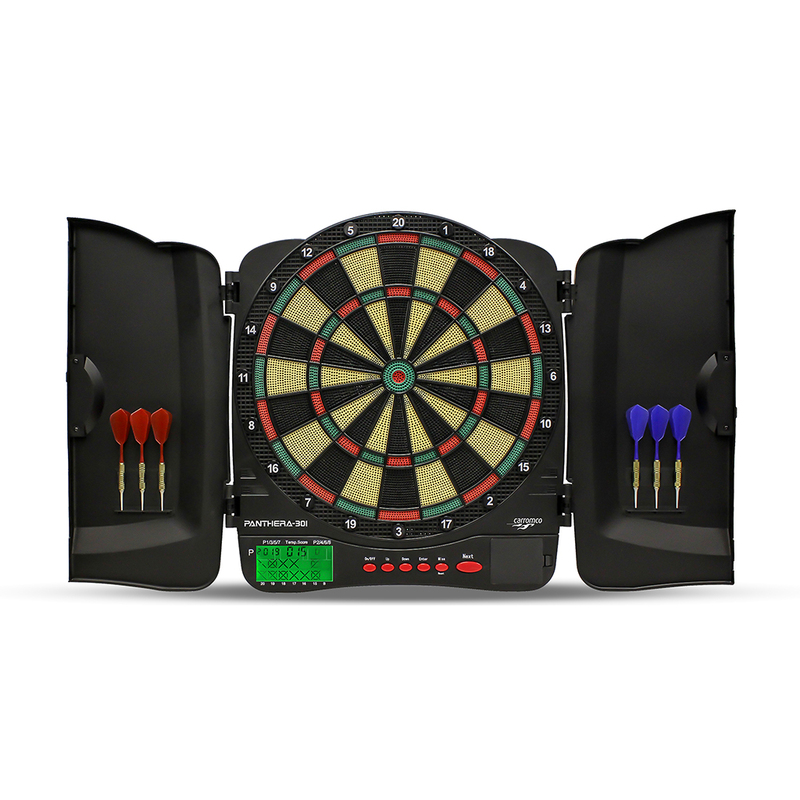 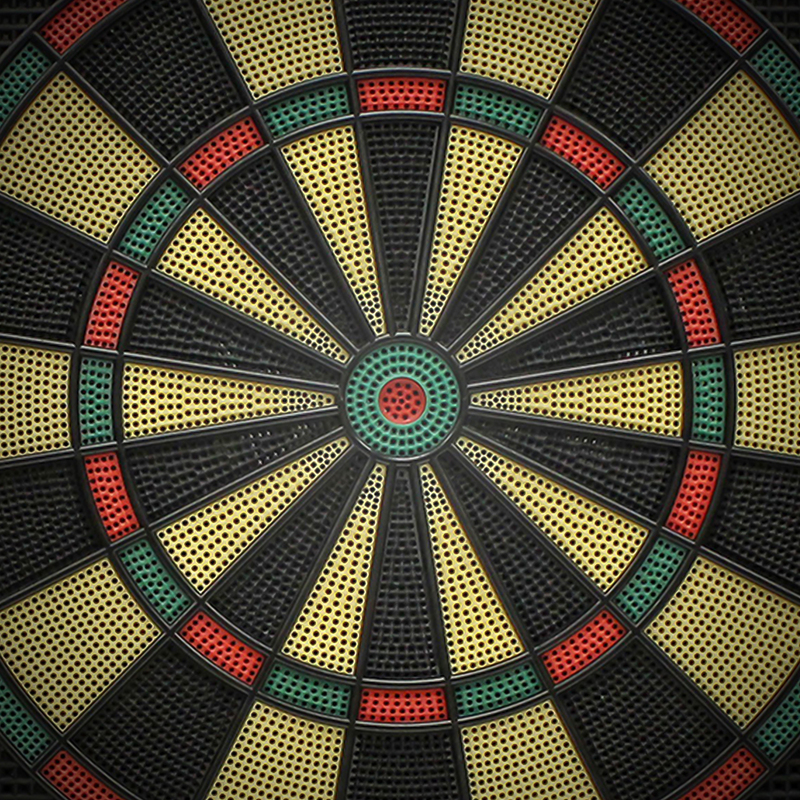 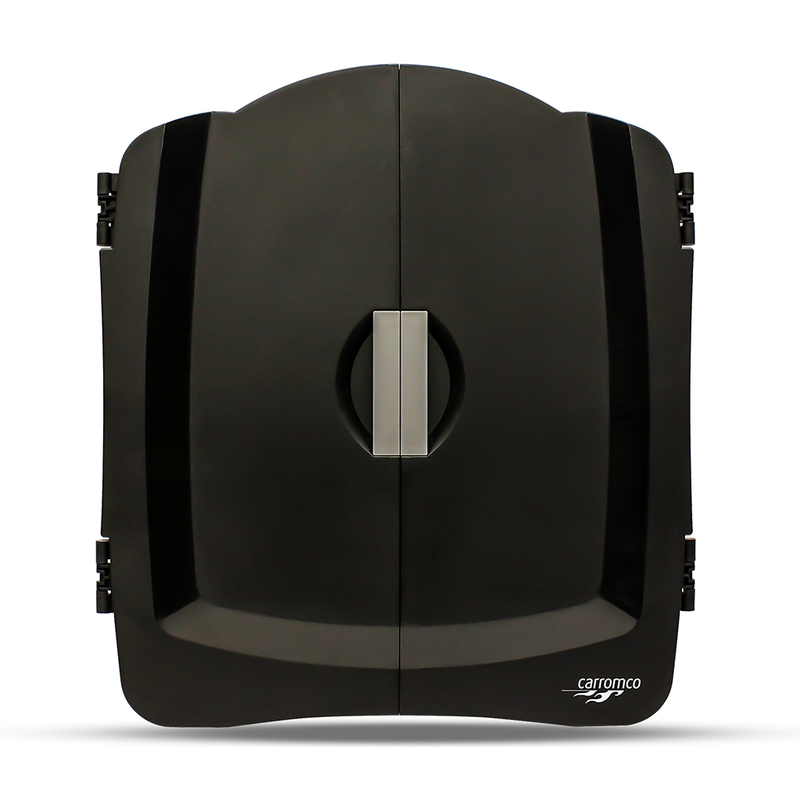 You can play the total amount of 30 different games with the electronic dartboard PANTHERA-301, which has 500 variations.